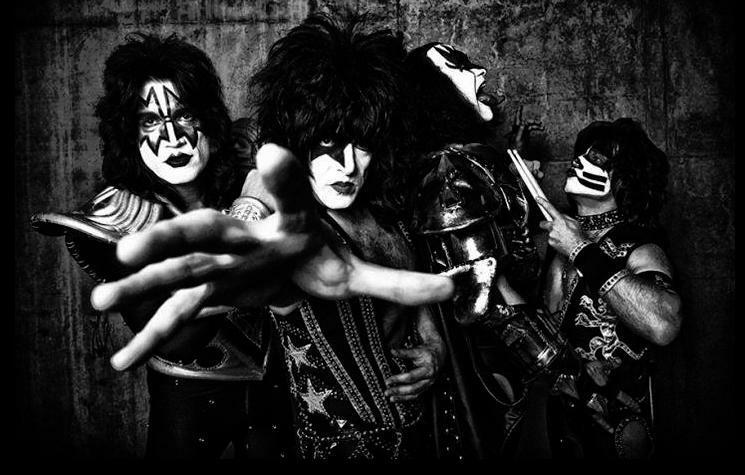 KISS has announced that they will release an album of all new songs sometime next year (2012) titled “Monster“. KISS...still the hottest band in the world! Ever since I was a kid I’ve always liked monsters. When I watched the Disney cartoon “Peter Pan” as a child, for example, I didn’t care for Peter Pan or any of his friends. They were too “regular”. Unlike Peter Pan with his pansy outfit and little knife, Captain Hook had a sword and a sharp hook instead of a hand. Captain Hook was the first movie character that frightened me…and even at that young age I enjoyed being frightened a bit. Who cares about a practical prosthetic when you can have one that puts the fear of god in people?! When I was a bit older, I saw Star Wars for the first time. I was only seven years old when the first movie in the series was released, so I was a bit too young to fully understand the story. But I still enjoyed it a lot. Especially when “Darth Vader” made his entrance! 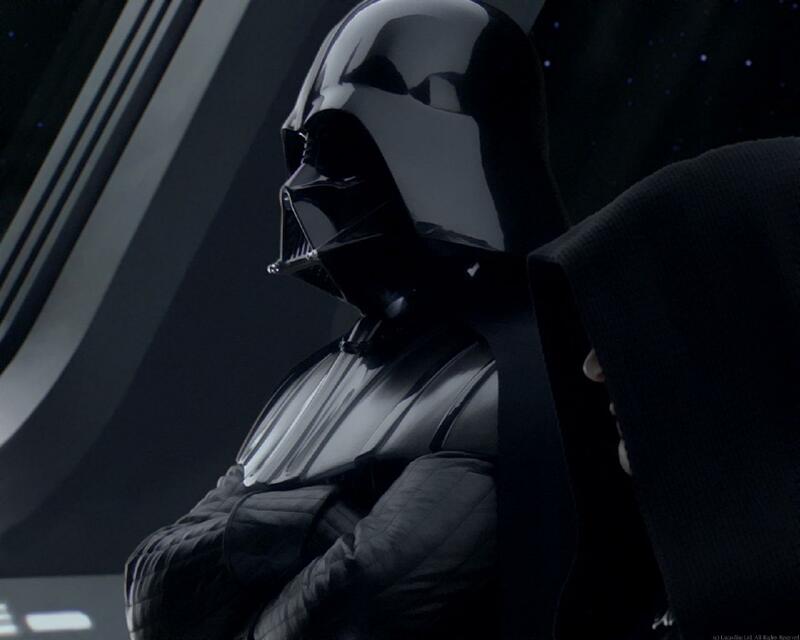 Luke Skywalker was the hero…but Darth Vader stole every scene in was in. And of course I’ve always like the “traditional” monsters…Frankenstein’s Monster, The Werewolf, and Dracula. And when I came to Japan, I learned about 妖怪 (Japanese monsters). 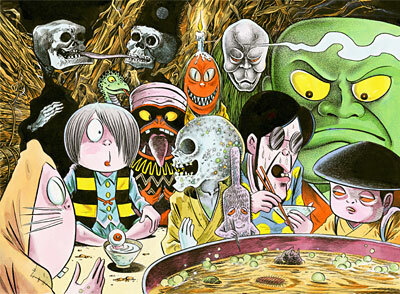 "Ge-ge-ge Kitaro" is Japanese cartoon inspired by traditional Japanese monster and ghost stories. 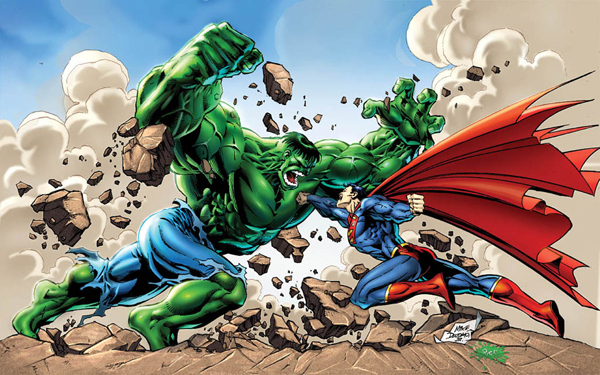 Even my favorite superhero character has always been “The Incredible Hulk“. He’s anger-incarnate. A huge pissed-off monster! The coolest of the superheroes. Even the music I listen to reflects my interest in monsters. I like heavy metal music. There’s a reason that the soundtracks to many horror movies are full of heavy metal music…heavy metal is to music as horror is to movies. If you’re not interested in heavy metal, you may not know that that genre of music is further divided into sub-genres. 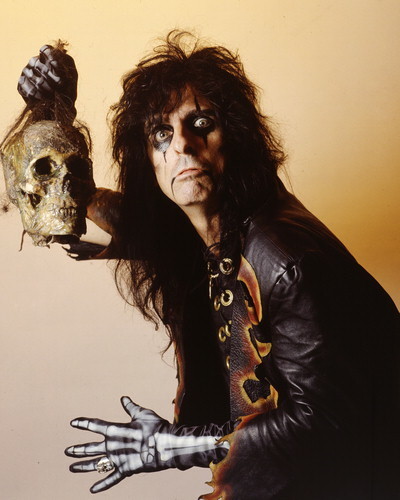 The sub-genre of metal music that I like the most is “Shock Rock“. It’s just as visual as it is musical. 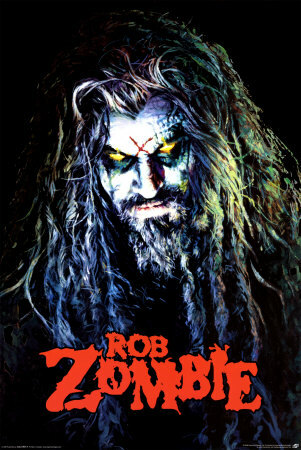 Shock Rock artist—such as KISS, W.A.S.P., Alice Cooper, Ozzy Osbourne, Marilyn Manson, Rob Zombie and Lordi—often look like monsters. Anyways, as I mentioned at the top of this post, KISS will be releasing a new album soon. The last time they they released a new album was about two years ago…it was titled “Sonic Boom“. As I mentioned, KISS‘s new album will be titled “Monster“. It’s an excellent album title…I can’t believe they haven’t used it before! So far only five song titles have been confirmed by the band. They are: “Hell Or Hallelujah”, “Born To Be A Sinner”, “Out Of This World”, “Are You Ready?”, and “Wall Of Sound”. I’m looking forward to getting this album.